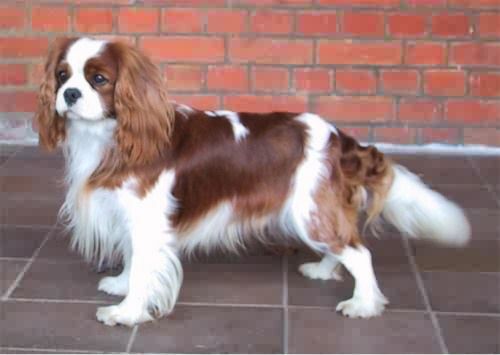 You must be a real lover of Cavalier King Charles Spaniels to join this web ring. Please note no commercial sites selling puppies are allowed. Please copy the photo to your hard drive, do not link to it here. The html code will be emailed to you, but you can also get it on the next page. By law, we cannot collect personal information on anyone under the age of 13. Because of this we do not allow anyone 13 or under to Join a RingSurf Net Ring, or become a Ringmaster, and thus we are forced to ask you to specify your birth date. If you are under the age of 14, you may not become a member of RingSurf. You may use the Ring Directory and use any existing ring, you just may not start a new ring, or add your website to an existing ring. See our privacy statement if you have any questions on how we handle your personal data.